When your plastic stock mounts crack or break, replace them PRP's steel RZR seat mount. Latch not included. The stock RZR seat mounts tend to crack and break after a while. 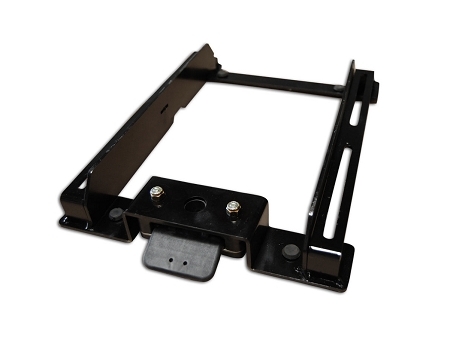 This steel replacement mount gives you a sturdier, longer lasting base for your PRP Seats.